Listen to over 40,000 police, fire, EMS, airport, and railroad stations. 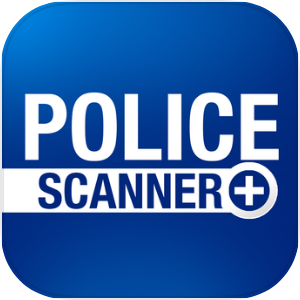 We're proud to have the largest collection of police scanners available. Listen to songs, news, radio and podcast shows on demand with the Songbot app. Want the name of a song you heard on the AM/FM/Internet radio? Songbot keeps a history of recently played songs on the radio. Listen to all the comedy, talk, sports and music radio stations with Cloud Radio. Add more functionality to your Tesla vehicle with Remote S for Tesla.